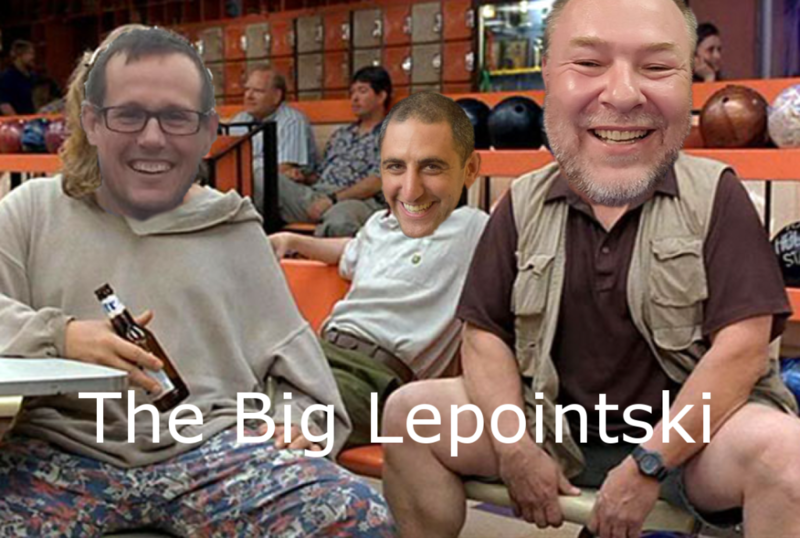 We talk about:This episode we talk about the different formats of competition. We give thoughts and advice for submission only matches and matches in the points system. 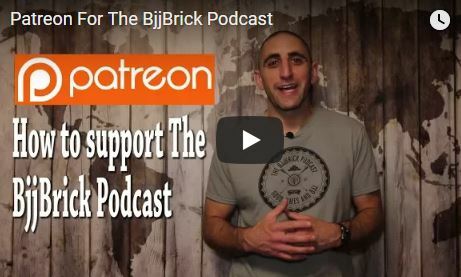 This is a fun episode with advice for the competitive athlete to the casual fan. This week we have two interviews!!! 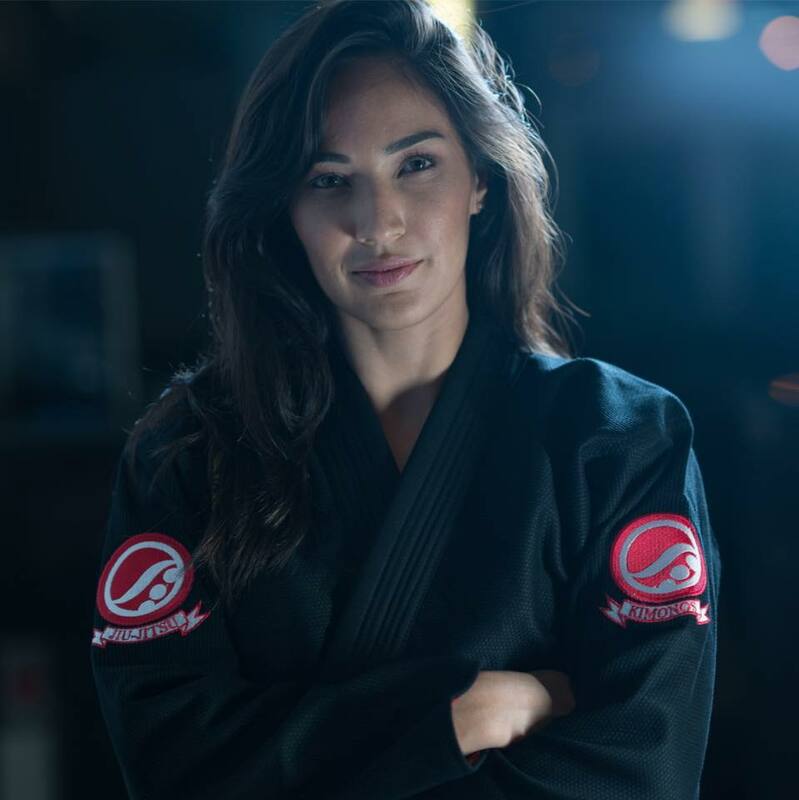 The first interview is with multi time world champion Gezary Matuda. The second interview is with Kathryn from Grappler’s Escape. 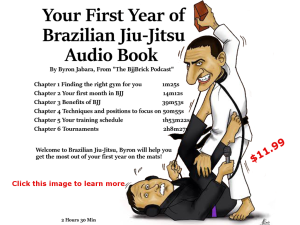 For BJJ fans all over the world Grappler’s Escape is one of the best weeks of the year. Grappler’s Escape is a cruise sailing out of Orlando April 29, 2018. This cruise will feature Gezary Mutuda, Braulio Estima, and Keenan Cornelius teaching BJJ. Listen to Kathryn’s interview to find out how to save money on the cruise. This week we bring you an interview with Ricardo Almeida. 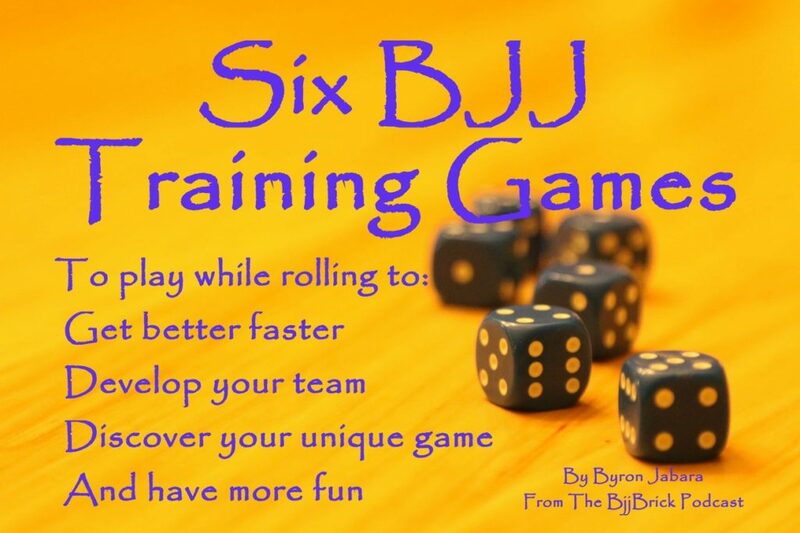 Ricardo is a UFC veteran and 4th degree black belt under Renzo Gracie. He also currently coaches several UFC fighters including Frankie Edgar and Eddie Alvarez. Gary shares a heart touching and motivativating story about living life to the fullest. This week we bring you an interview with Jeff Monson. Jeff has been a member of ATT since the start of it and had over 80 professional MMA fights. Along side of his MMA career Jeff was known for taking time to step on the mat for some amazing grappling matches. I hope my crude artwork in the video made you smile.